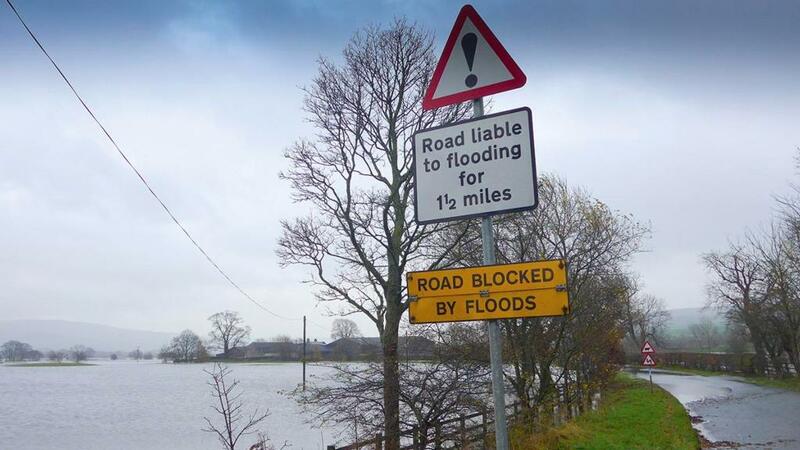 Flooding is rarely out of the headlines but finding workable solutions is a challenge. Chloe Palmer hears about the farmer partnerships and novel approaches adopted to tackle this issue. THREE record-breaking floods in a decade have provided a stark warning to policymakers and practitioners frequent, life-threatening and widespread flooding events are now a reality. Farmers have often been at the brunt of the flooding as crops and grazing land have been underwater for weeks and sometimes months. Now, several experts are suggesting farmers and farmland might be part of the answer when addressing flood risk. Steve Wragg, flood risk and asset manager with the City of York Council, one of the Government’s group of Lead Local Flood Authorities, has first-hand experience of the devastation caused by flooding. Prior to his role in York, Mr Wragg was flood risk manager at Hull City Council so he witnessed the long-term damage to properties and livelihoods caused by the 2007 floods. Mr Wragg acknowledged there would always be a primary reliance on localised flood defences in urban areas but other measures can support these. 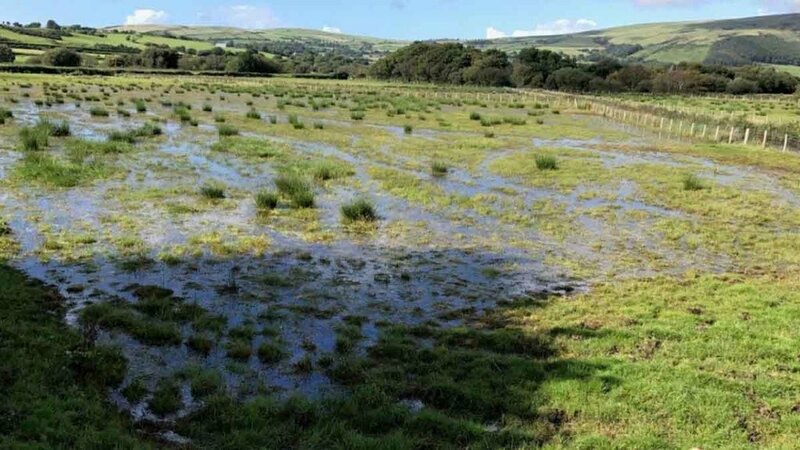 But he warned against being too optimistic about the effectiveness of much heralded ‘natural flood management’ (NFM) measures where farmland can be used to accommodate flood water during peak rainfall events. “In major flood events we have had about 600 tonnes of water per second flowing down the River Ouse in York. Many people have asked why we cannot solve the problem by capturing more of the water upstream, in a similar way to how Pickering’s ‘Slow the Flow’ initiative has helped to reduce flood risk there,” he said. Mr Wragg pointed out most of the NFM projects were designed to cope only with smaller flood events. Many of the recent flooding disasters have been due to rainfall and resultant river-flow greatly in excess of these design standards. The Environment Agency and City of York Council have been working closely together in response to the Boxing Day 2015 floods and have recently launched a five-year plan which aims to improve the city’s flood protection by upgrading existing defences and implementing new schemes for unprotected areas. “Engagement with local communities, organisations and landowners will be essential to take this strategy forward. 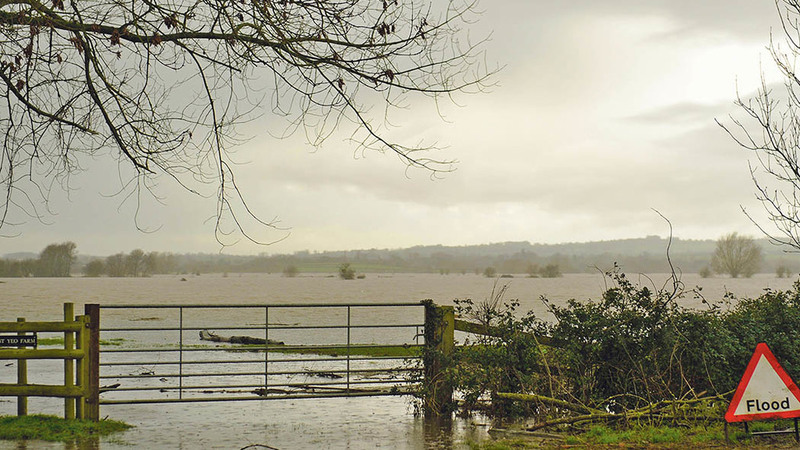 Flood risk management schemes have to work to detailed cost benefit analysis protocols which favour people and properties over and above other considerations,” added Mr Wragg. 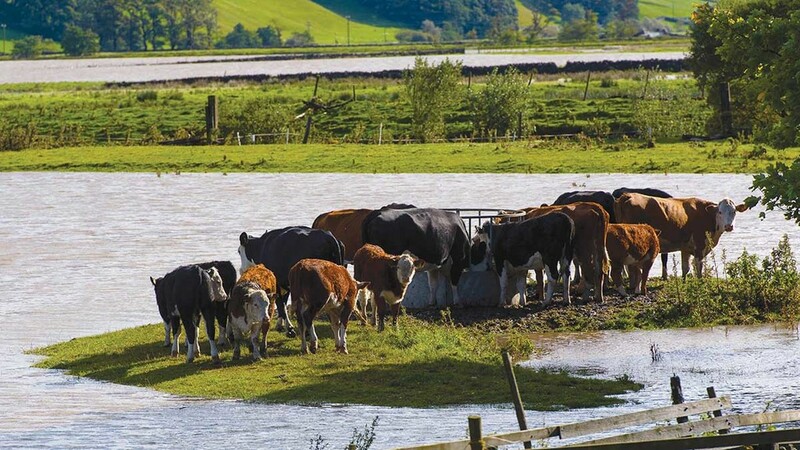 The Flood Water Management Act 2010 has provided more flexibility for the management of water and now there are several examples where new partnerships, quite often led by farmers, are taking responsibility for flood and water management issues. Ian Moodie, technical manager with the Association of Drainage Authorities (ADA) said this was allowing local communities and internal drainage boards (IDBs) to develop innovative solutions in areas where flooding posed a real and frequent threat to properties and businesses. He pointed to the vital role of IDBs in many low-lying agricultural areas as they have always had to balance a variety of considerations and work in partnership with farmers and landowners as well as environmental bodies. Mr Moodie said the challenge of heightened flood risk in many parts of the country had meant organisations had to work together to come up with workable and affordable solutions. He said: “The new arrangements provides an opportunity to manage the system more effectively. An excellent example is the Somerset Rivers Authority (SRA), a local partnership set up in 2015 in response to the 2013/14 flooding. Mr Moodie said he was ‘very positive’ about these initiatives as they took into account the views of local people and farmers who he emphasised ‘have a connection to the landscape and understand it’. Mr Moodie said these arrangements will help reconcile the many conflicting concerns surrounding water management, but he warned against looking for a ‘binary answer’. “Often the press reach for a single solution to the problem, such as dredging, but it really is not that simple,” he said.